1 Large Pocket Stone - engraved with the work "Believe" found on Etsy. Decide on the sayings you will use on your Vase and stick on your Letter Stickers. I used the words "Pounds Left" and "Pounds Gone" on mine. Place the Pocket Stone in the bottom of the "Pounds Left" jar in a position that you can see it when the jar is full. leaned my stone towards the front on the vase and then filled around it. Add your Acrylic "Ice" pieces to your "Pounds Left" jar. 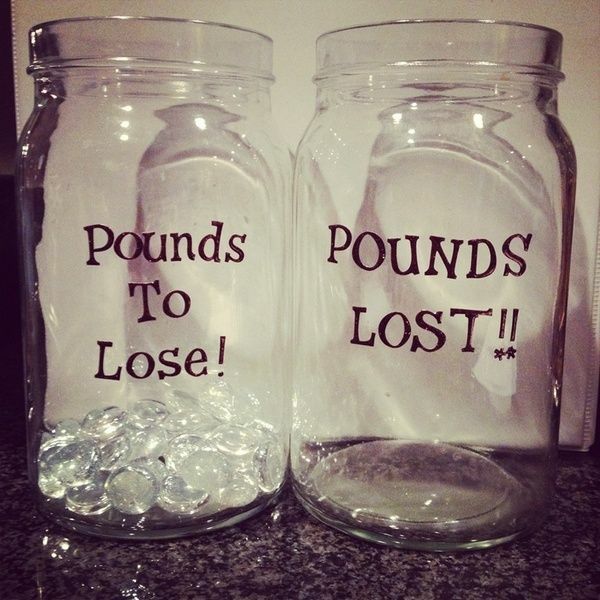 Move the appropriate pieces to your "Pounds Lost" jar. I moved 17 pink pieces, 3 aqua pieces and, 1 clear piece to my lost jar. Place your jars in a prominent place that you will see everyday. For me that meant on the entertainment center under the TV. That's it! The whole thing was very simple and I just love the way they look. Now, even if I can't see a difference in me, I can look at those jars and know that the pounds are still moving and I am still moving towards my goal. All in all, I think that I did a pretty good job with my project and look forward to watching the "Pounds Lost" jar fill up and the new me revealed! Instead on pounds to lose I chose the words Pounds Left. Using "Pounds Gone" reminds me that I am not "losing"
never going to find them again! 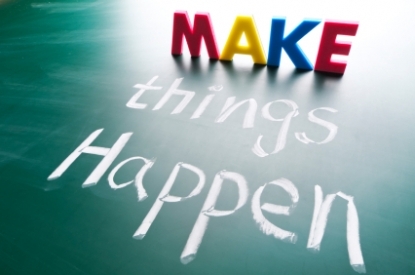 What motivational ideas have you come up with to reach your goals?